Android One was something that Google worked on a few years ago, aiming to bring some high-quality devices that were cheaper than a lot of the phones that are out in the USA so that other countries with weaker economies could find more affordable handsets available on store shelves. Android One went on to be pretty popular in places like India. Android One has been limited to only a handful of countries around the world so far since its initial launch just under three years ago now. 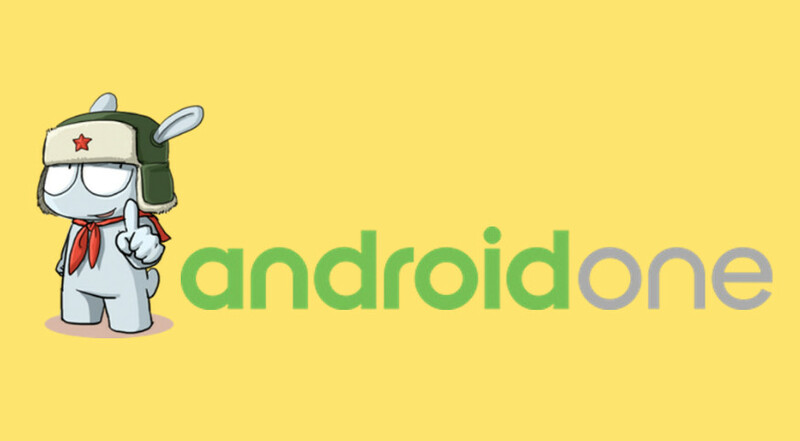 There’s been talk of Android One potentially becoming available over in the US, but it was largely met with uncertainty about whether it would work. Many believe the markets won’t allow it to work. Interestingly, Xiaomi is a manufacturer from Asia—the largest Asia has to offer, in fact—who has been rumored to want to try their hand at getting in the US markets as well. The rumors have been around for years, but we are still yet to see Xiaomi make a push for having devices available to people in the US. Now, a new report claims an unlikely marriage is in the works. According to a report from Krispitech, Google is working with Xiaomi on the newest member of the Android One device family. This phone will attempt to merge Xiaomi’s focus on value hardware with Google’s stock Android approach on Android One — essentially giving us a Xiaomi device with stock Android, something that enthusiasts have been clamoring for since years. Unverified rumors point that this device is likely to take inspiration from the Xiaomi Mi 5X, though confidence levels on these rumors is understandably low. The new device could be called the Xiaomi A1 or the Xiaomi Tissot, and may come with a Qualcomm Snapdragon 625 SoC. The first Xiaomi smartphone without MIUI may initially be restricted to developing countries like Indonesia and others in Southeast Asia, and it is too early to comment on which other regions the device could reach. There’s also the question of pricing of the device, but considering that both Android One and Xiaomi’s smartphones are low priced and pack a value punch, there seems to be little to worry about on this end. Now a new report is suggesting that Google is going to be teaming up with Xiaomi to make future Android One devices (presumably only for a year to start off). The report doesn’t conclude whether these phones will be sold in Asian markets only, but one would assume that’s probably the case for now at least. Whether this move has something to do with both Android One and Xiaomi eventually offering US devices is yet to be seen.